Summer is the best season to experiment with colors and patterns. 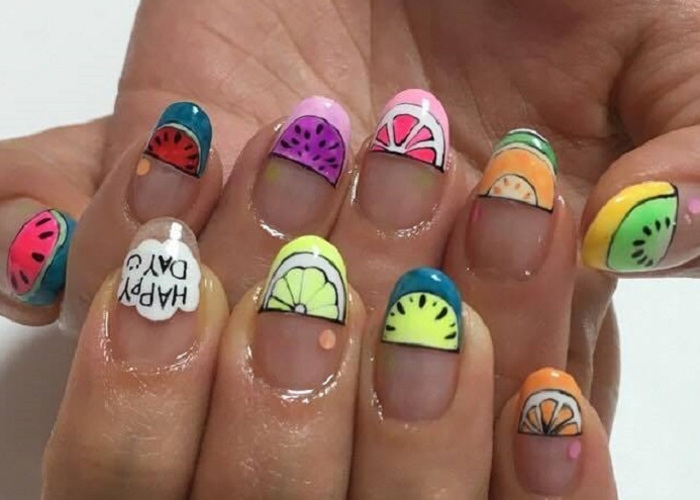 The latest	nail art that is taking over Instagram is the fruit-themed manicure. 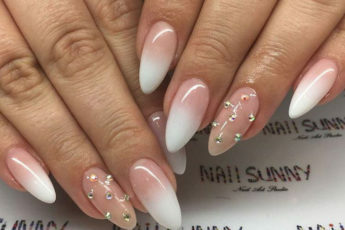 Take a look at some great ideas for this ultimate nail trend. 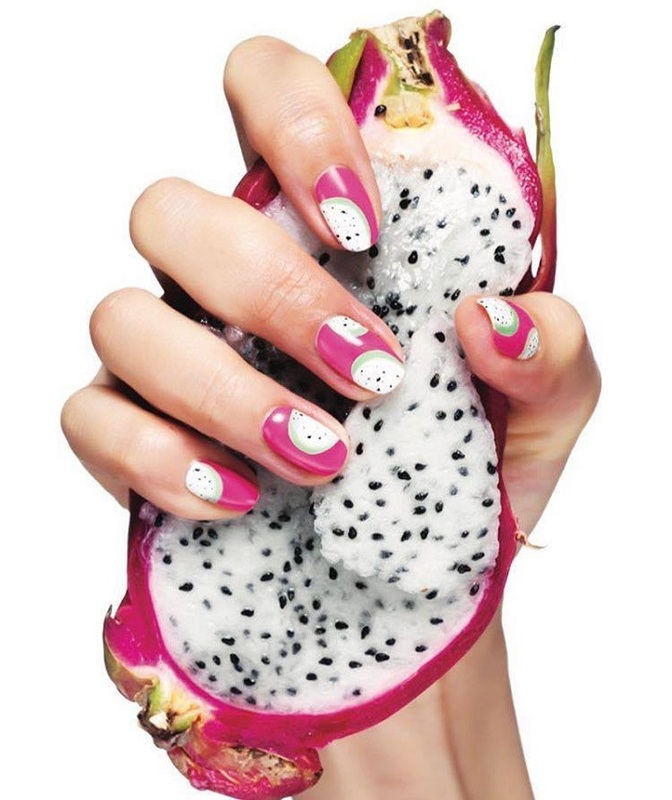 This super exotic design and fun colors will make you want to have your nails done right away.